Ghislaine: French verse on Hold on tight. Sandi: Girl´s voice on Yours truly 2095. 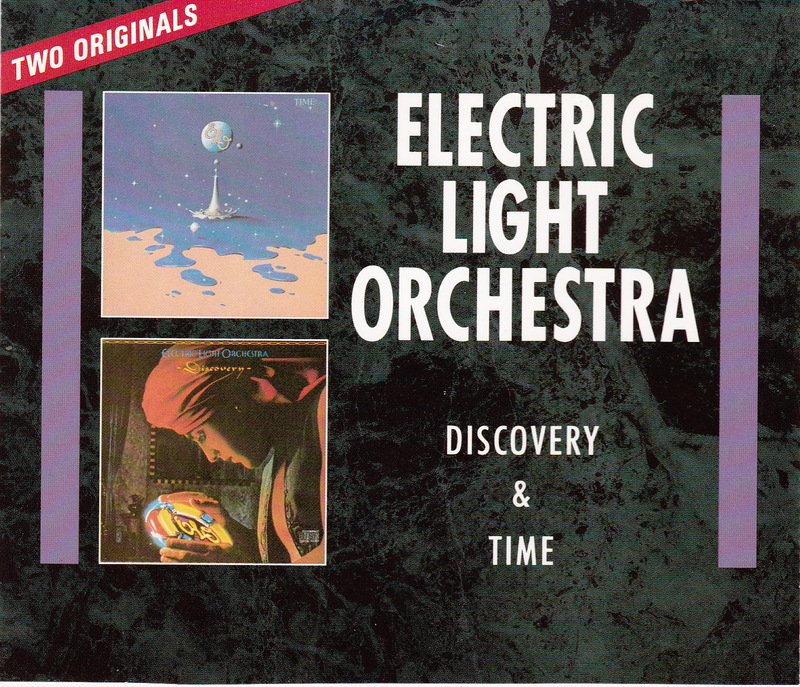 This album obtained (29 Aug. 1981) a 16 place in the United States. The single Hold on tight (15 Sept. 1981) achieves a 4 place in the UK and (3 Oct. 1981) achieves the 10 place in the US. 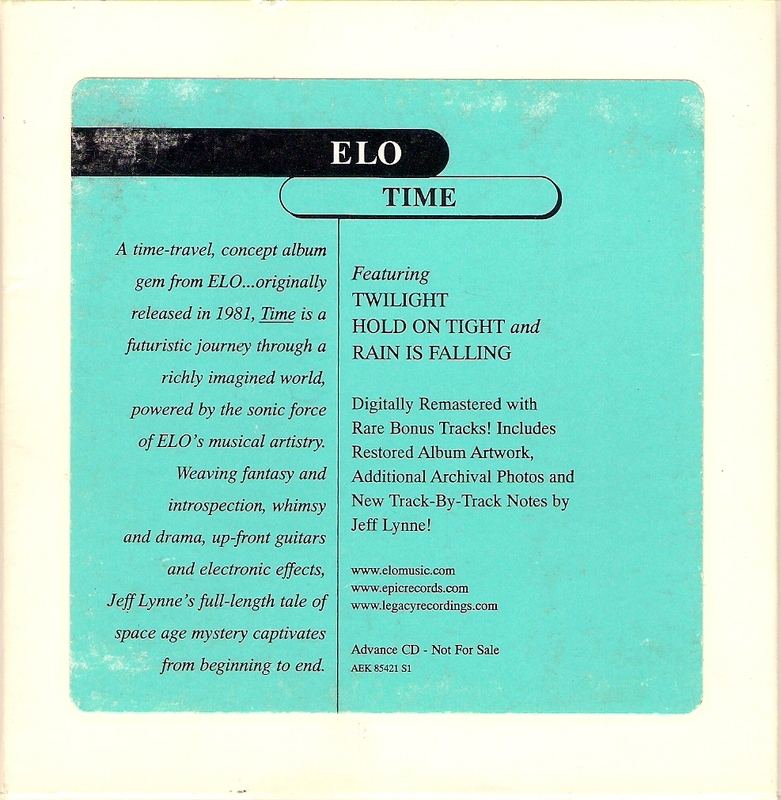 This single release is the first under the name ELO, the band returns to The Electric Light Orchestra as they change record company in 1986 to CBS / Epic. 2 single Twilight (7.Nov. 1981) achieves only a 30 place in the UK and (28 Nov. 1981) a 38 place in the US, the worst locations for several years. 3 single release Ticket to the moon / Here is the news (30 Jan. 1982) achieves a 24 place in the UK. The 4 single release The way life´s meant to be (Mar. 1982) will be the first single since Nightrider 6 years ago who do not achieve chart success both in England and America! Label: Sony, DIDP 104645 (promo).